You cannot just do work on mobile, but also can use your android phone to use with your computer, Car stereo, your Printer, your TV and as various service and enhancement, let’s see how. What best you did with your android, used all features, apps and more. Yeah, this great OS provides you flexibility of doing almost everything you wanted to. Thanks to developers and programmers who work to create apps for everything. 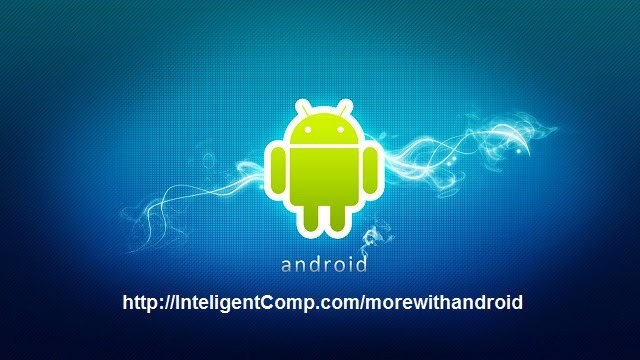 Today let me tell you what you can do with your android if using for Computing. 1. How to use Android for Printing Document/Images Wireless? Either, mail this to PC, or open this docs in PC and printing that file-using printer attached to that computer. What if you wanted to print this document on go, you are in way and print this document either at home printer or on your office printer directly from your car. All you need to use Google Cloud printing service, its free service and you can use this feature with your almost any android phone. You need to connect that printer to Google Cloud once, and after that, you can use that printer to print from your android. 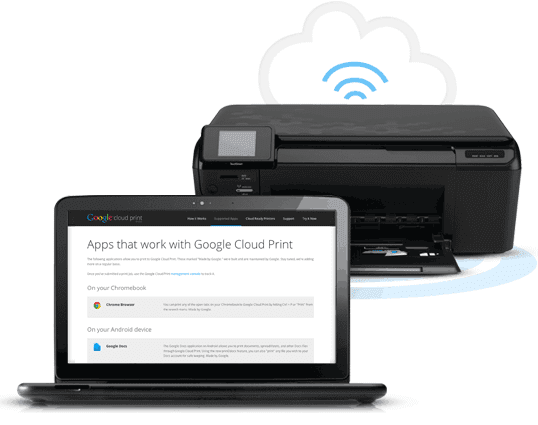 Read how you can Print Document using Google Cloud Printer. 2. How to use your Android phone as track pad for Laptop/Desktop? Not just Track pad, but you can do more than this, using your Android’s huge screen. You need to download Application Mobile Mouse Pro to your android and that all. You can use your android as media remote from even longer distance. 3. How to attach game Controller to Android? There are dedicated game controller available on Web, for example, MOGA pocket controller. This Application works with almost any device and even you can look on Google play to find apps for your console. 4. How you can Play Movies on your TV via Android? Many phones now days comes with HDMI ports that can physically be connected to TV. If HDMI not available, there are many apps that can helps you out for it. For example AppleTV, Airplay Media player will transfer your media to your TV via Airplay. Some TV are also offering Wireless compatibility with Android. 5. Can you use your Android phone as Wireless remote control for TV? Possibly yes, some phones like HTC one and Samsung Galaxy s4 comes with remote controller inbuilt in it. Nevertheless, since these phones are quite rare, you can have specific hardware that can be connected to phone and can work with hundreds of apps available for this and use this feature on your Android. 6. Can you use Android tablet’s big Screen as secondary display of PC? Yeah, AirDisplay is elegant app you can use to enjoy this feature. This app let you connect your PC to Android via Wireless LAN and works very efficiently with your tablet. 7. Can you send Music to car Stereo using Bluetooth? @author: please do not write an article about android again.